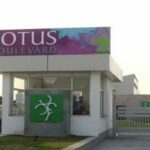 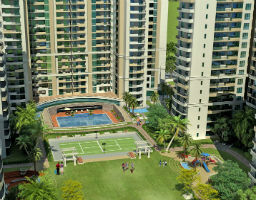 Supertech Ecociti Rent the developer has proposed Vastu friendly studio apartments as well as 2BHK, 3BHK and 4BHK apartments. 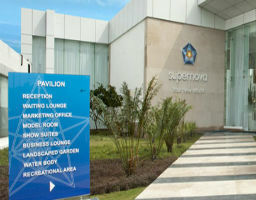 Supertech Ecociti Rent Meeting with the urban lifestyle in some flats separate servant quarters have also been provided. 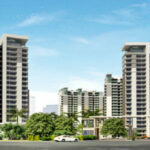 Area of these abodes vary from 425 square feet to 2275 square feet respectively. 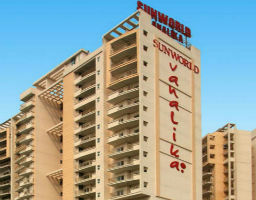 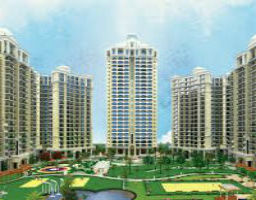 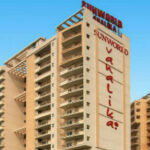 4 BHK + SQ 2275 sqft.